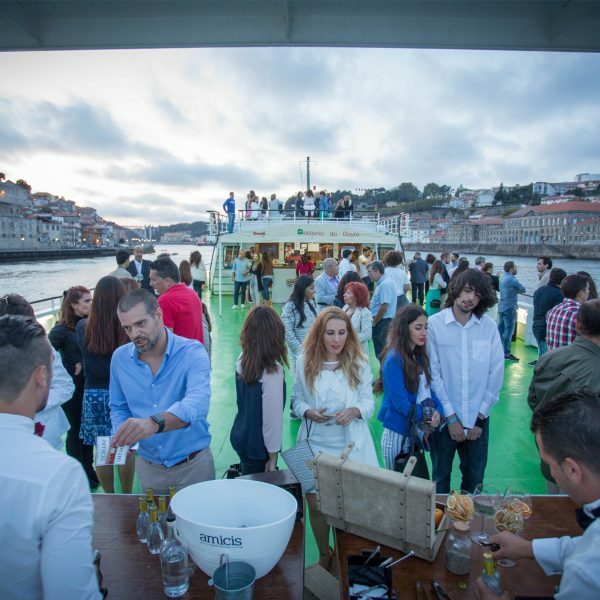 Between the tranquil riverbed of the Douro and the outlet of one of its tributaries, the Pinhão river, is one of the pearls of the Douro Vinhateiro: Pinhão - a small village of unmeasurable beauty. 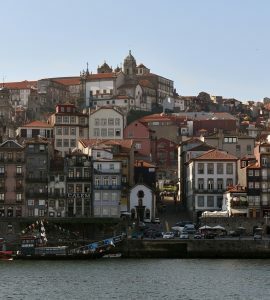 With origins in the 19th century, the village is right in the center of the Douro Demarcated Region and it is here that many of the Port Wine producing estates operate. 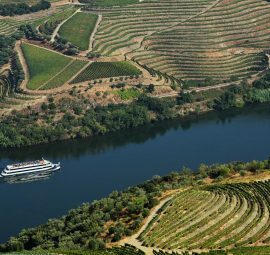 An aerial view of Pinhão unveils the wonders of this region - carefully designed terraces and meticulously lined vineyards create unique patterns that make the landscape a true masterpiece. On land, there is much to discover and a flood of stories and customs to discover. History and development were generous for Pinhão, since this was the first parish of Vila Real to have telephone, permanent mail and piped water. However, it was the arrival of the train line in 1880 that contributed to the expansion of what was, until then, no more than a small settlement. 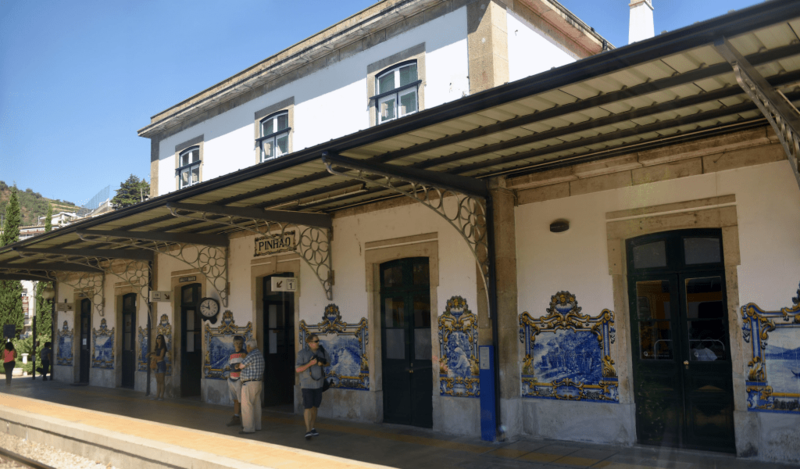 However, do not be fooled into thinking that this station is just another one among so many others in Portugal. Those who visit it ensure that it is the most beautiful train station of the region, thanks to the 24 panels of tiles that so well characterize it. 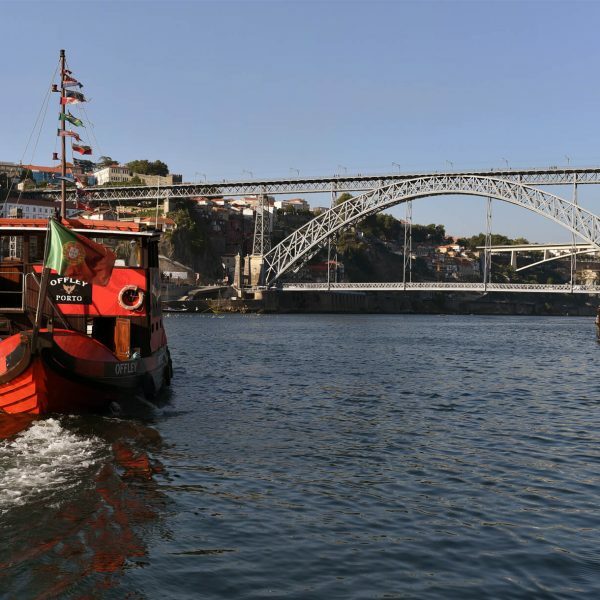 The more than 3 thousand tiles tell us stories of the grape harvest, the treading of the grapes and the transportation of the Port Wine, in rabelo boats, to Vila Nova de Gaia. To the north of Pinhão you’ll find Casal de Loivos. 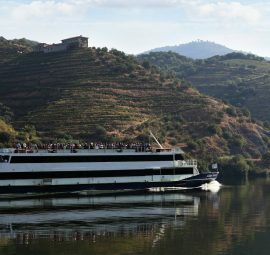 From this village you can see the tranquil curves of the Douro and its beautiful green banks, the terraces lined with vinewayds and the village of Pinhão. This sweeping view was considered one of the most beautiful in the world by the BBC of London. 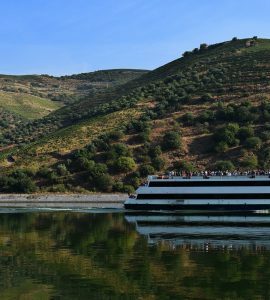 Pinhão is the dominant element of the landscape, but it is not the only one that makes it one of the most beautiful and unique of the Douro. Among the luscious greens and browns, small settlements and Quintas here and there mark the region. 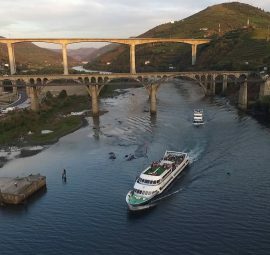 From the viewpoint it is still possible to look out for the mouth of the Pinhão river, which seems to enlarge the region even more.